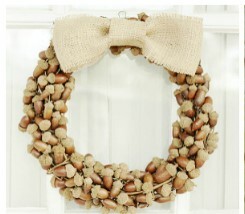 20 Creative DIY Fall Wreaths! 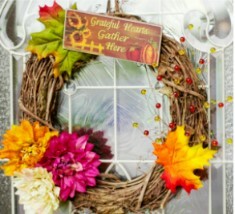 You are here: Home / DIY / 20 Creative DIY Fall Wreaths! I think at the end of every season I am looking forward to the next, but, if I had to choose one to stay in, it would be Fall. I love the cooler weather, the falling leaves, the activities and colors. I LOVE all of the decor, scarecrows, hay, cornstalks, the oranges and browns, I love it all! 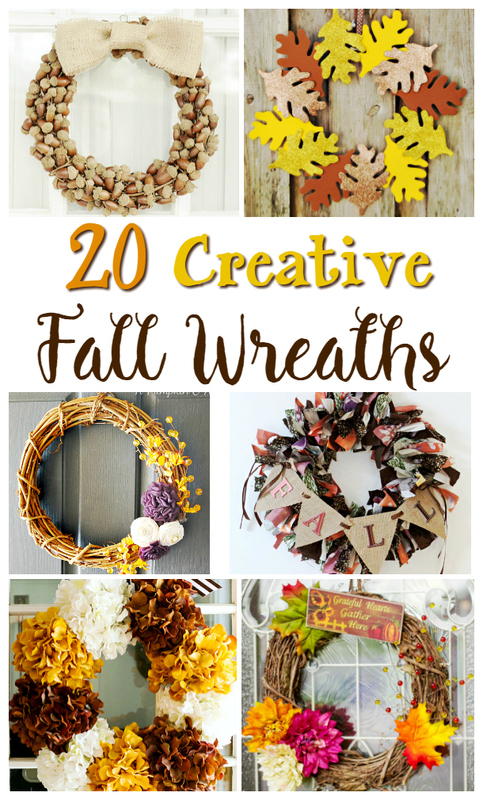 So, I thought it might be fun to share some Creative DIY Fall Wreaths, to help you get in the mood and prepared for the season! 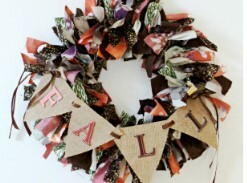 Here are 20 DIY Fall wreath tutorials to get your creative juices flowing! Be sure to pin this and share it, so we can all get in the mood! 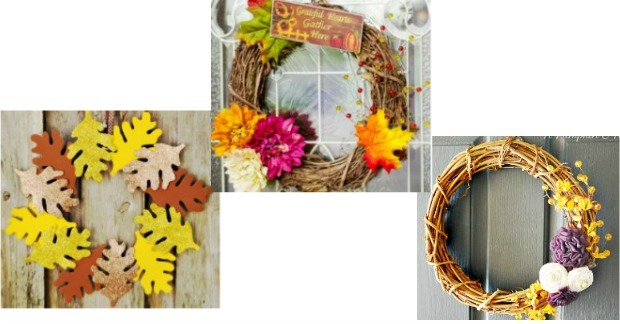 Please share your DIY Fall Wreaths, too, in the comments below! We’d love to see them! You’re very welcome! Too cute!